Electrolysis is a method of permanent hair removal. While medical laser hair removal is a much faster method of treating unwanted hair, electrolysis still has its place for treating grey, white, blonde or red hairs that do not respond to laser treatment. In the hands of a well trained electrolysist it is a perfectly safe and highly effective treatment. The number of treatments required will vary from person to person as each patient will have a different density of hair growth (e.g. there may be between 50 hairs and 500 hairs packed into a small area of skin tissue, whilst some clients will have less hair which is spaced out). This means that each treatment course will vary, and therefore no actual figure can be put on the number of treatments required, but you will feel and see a difference giving you the confidence to continue with your treatment course. You will need to have regular appointments over a period of time for most areas. Not all our hair is growing at the same time, and it can be quite a shock to find that those 3 or 4 hairs on your chin could actually be 30 or more hairs ‘taking turns’ to grow! On top of this hair thickness, skin sensitivity, dryness and other factors affect how quickly each hair can be eliminated. 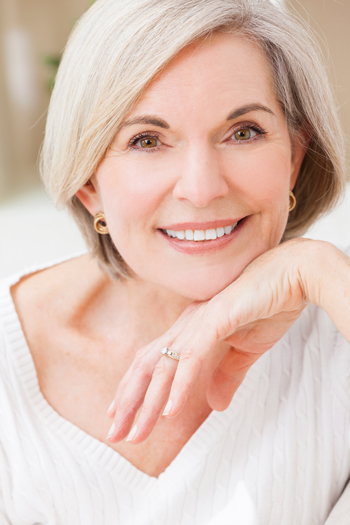 It is ideal for post laser treatment when just a few grey or white hairs remain. We only use the best. Sterex are specialists in electrolysis and ‘Masters of the Trade’. Sterex Electrolysis International Ltd is a registered British company and have ISO 9001-2008 certification. An epilation needle is classed by the MHRA and the FDA as a medical device. Sterex is approved through an independent assessor. When looking for a quality electrolysis, you need to know the system and the needle conforms to the highest quality. With Sterex Electrolysis you can be sure of the best quality electrolysis needles possible. The mere mention of needles makes most of us think ‘ouch’! Do not worry! Electrolysis needles are so very fine you barely feel a thing. There is a minimum charge of £25 which often covers any white or grey hairs that have not responded to laser treatment. For example on the chin or upper lip area. However we do need to see you for a consultation before we can say exactly how much as we need to assess the hair and skin type suitability for treatment. We can discuss how electrolysis will work for you. Consultation is free and allows you to be fully informed in a no-pressure, friendly, relaxed environment before you start your treatment.